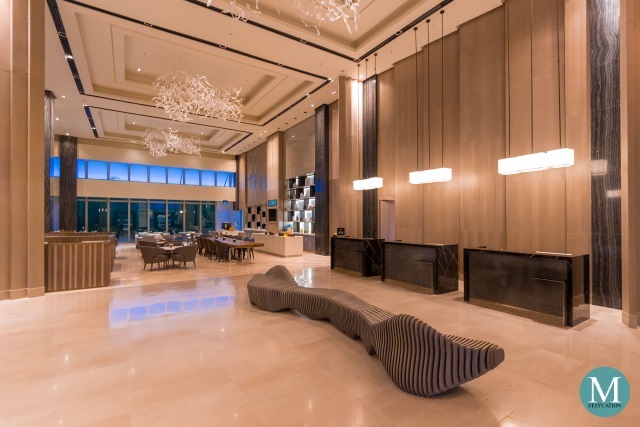 Sentro 1771 in Serendra is the top choice of restaurant for residents and offices in Bonifacio Global City (BGC) to treat their foreign visitors for Filipino cuisine. 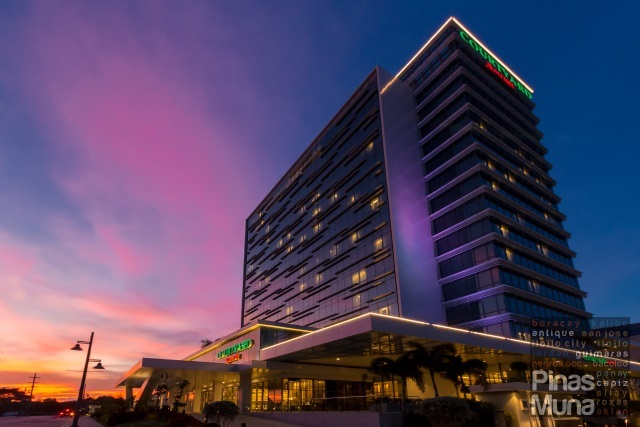 I work in a multinational company, and mangers and colleagues based abroad often visit Manila to conduct training at our McKinley Hill office. 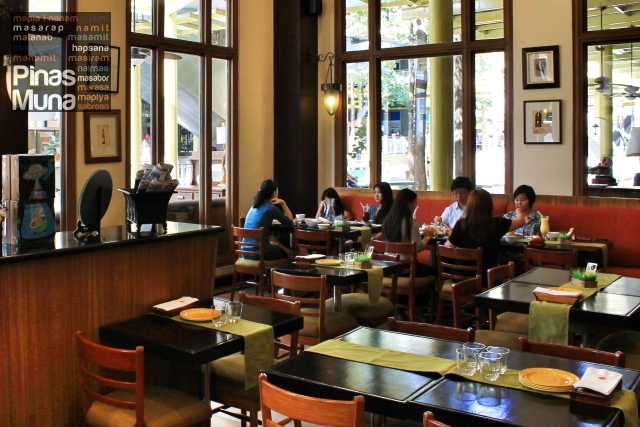 There has been countless times when my manager would take us and our foreign guest to Sentro 1771 for dinner. Like most company sponsored dinners, you barely get to focus on the food because of all the work-related discussions happening from all directions. The only thing that I can remember is that every time we go to Sentro 1771, my manager would order Sinigang na Corned Beef which is undoubtedly the specialty dish of Sentro 1771. This May, I got to visit Sentro 1771 again, only this time, Edgar and I had lunch with the restaurants's Digital Marketing Officer, Ms. Angelica Gutierrez. Out of curiosity, we asked Angelica if the Sinigang na Corned Beef is an original recipe of Sentro 1771. 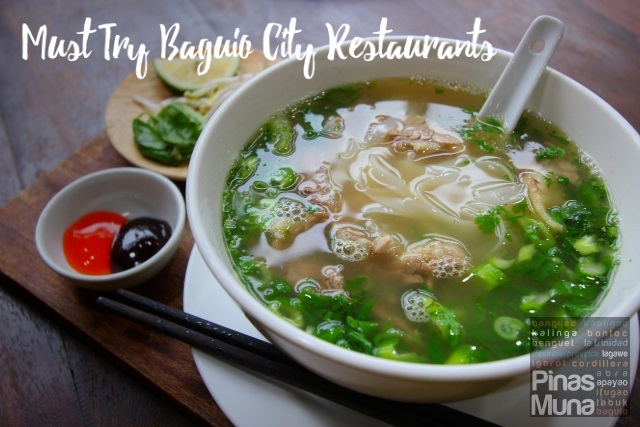 "Sinigang is a classic Filipino dish and its recipe is no secret, but it is an original Sentro 1771 idea to put a modern twist to traditional Filipino dishes such as the sinigang, and that's what Sentro 1771 is all about", says Angelica. 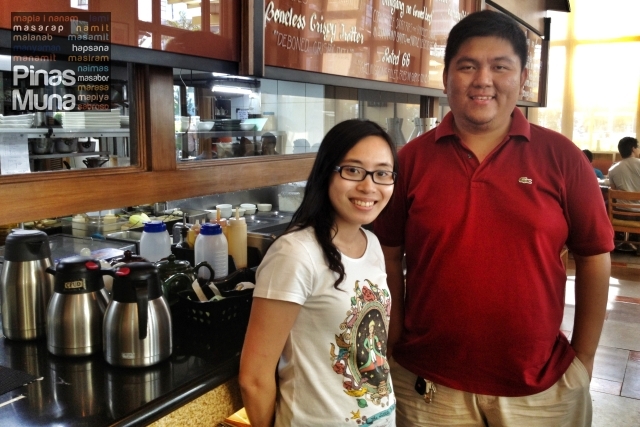 "It's not fusion because our dishes are still 100% Filipino, it's Modern Filipino Cuisine as well call it," she added. Thanks to this lunch, that we got introduced to the many creations of Sentro 1771's Executive Chef Vicky Rose Pacheco. For appetizer, we had Fried Kesong Puti which is made of organic native white cheese, sliced into cubes, then coated with breadcrumbs and deep-fried until golden brown. 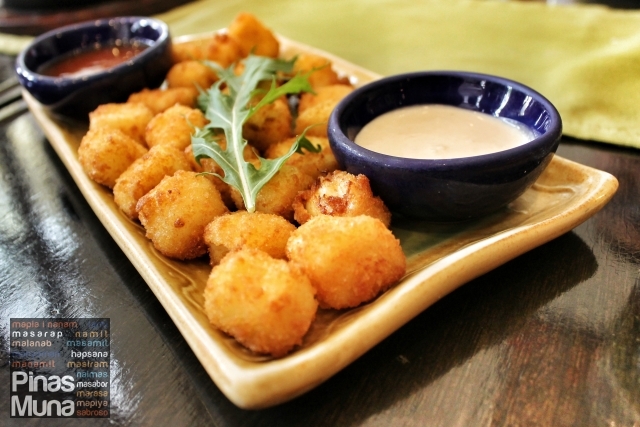 They are served with sweet chili guava sauce and garlic dip. Kesong puti, a native Filipino cottage cheese made of carabao's milk, is traditionally eaten with the local bread pan de sal as breakfast, and with a little bit of creativity, kesong puti has been transformed to become a very scrumptious appetizer. Crispy on the outside while soft in the inside, this contrast is what makes this dish very interesting. Another appetizer served to us was the Sizzling Tofu made of diced tofu, fried until golden brown, and served on a sizzling plate mixed with special soy sauce and little mayo dressing. This dish got its inspiration from sizzling sisig, a Kapampangan dish traditionally prepared with chopped parts of pig's head and liver. 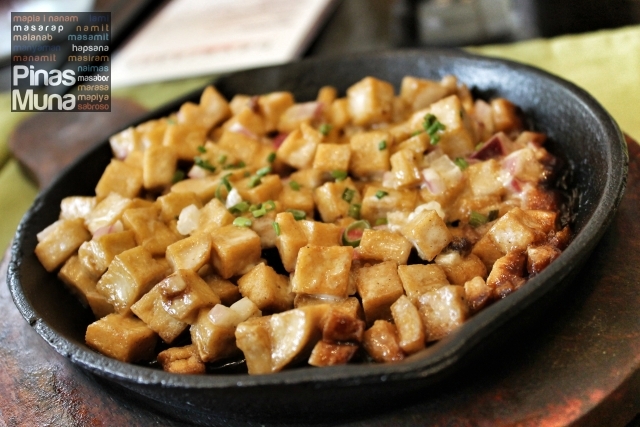 Sentro 1771's sizzling tofu is a healthier version but tastes as good as the traditional sisig. For the main course, we started off with the very-much-talked-about dish, Sentro 1771's very own Sinigag na Corned Beef. It is basically sinigang na baka sa sampalok, but instead of using the regular beef cuts used in household cooking, Sentro 1771 used corned beef short ribs (not the canned corned beef in minced form) and boneless shanks. Sinigang na Corned Beef doesn't have the usual "maanggo" taste (sorry I can't find the English term for this) of traditional home cooked sinigang na baka. What we liked the most was the personalized approach to this dish. Prior to serving, we were asked to sample the soup so that its sourness and spiciness can be adjusted to suite our personal taste. 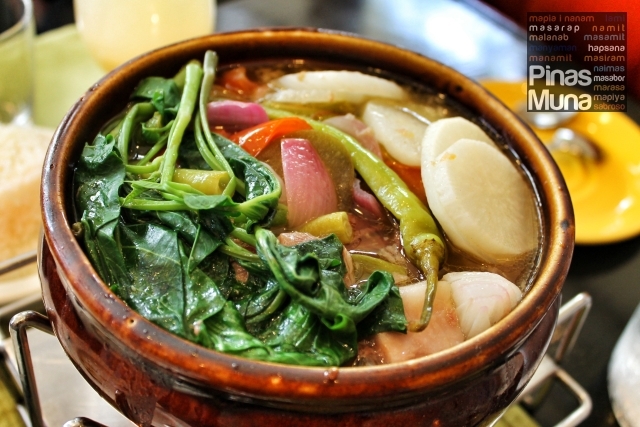 It's no wonder that Sinigang na Corned Beef has become such a huge hit. 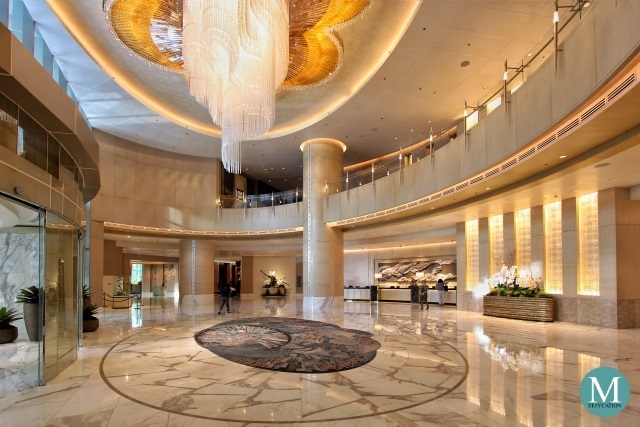 Some upscale Filipino restaurants even attempted to imitate it but failed. Another delectable dish served to us was the Rated GG. GG or gigi is the colloquial term in Filipino referring to the fish galunggong (scad in English). It used to be the "fish for the masses" as it was once the most affordable fish for many Filipinos. 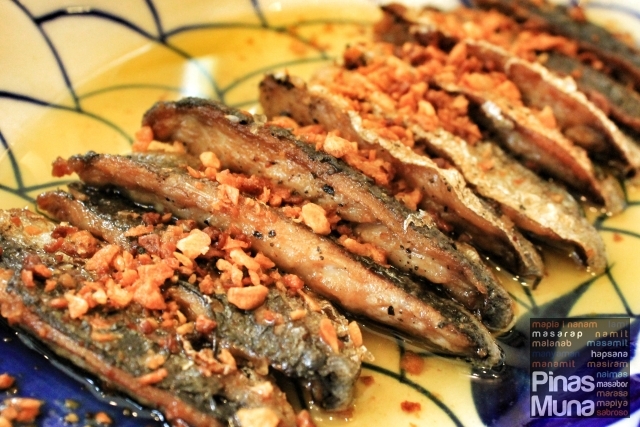 Sentro 1771 has elevated this humble fish into a gourmet dish that is both simple and sumptuous. I personally find galunggong to have a slightly milky taste and pritong galunggong (fried galunggong) is in fact one of my favorite fish dishes for breakfast. 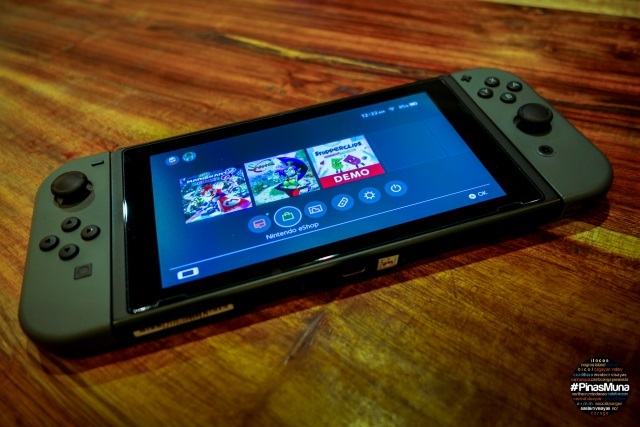 That is why Rated GG got me very excited. The dish is prepared by cutting the galunggong into fillets which are then fried until crispy. They are then seasoned with aromatic garlic oil and topped with fried garlic. Finally, we came to the favorite part, dessert! Angelica really saved the best for last, the Keso Flan. It is a cheesecake baked and drenched in caramel syrup creating a mix between a cheesecake and the traditional Filipino dessert leche flan. Keso Flan is then served with slices of quezo de bola and salted egg. 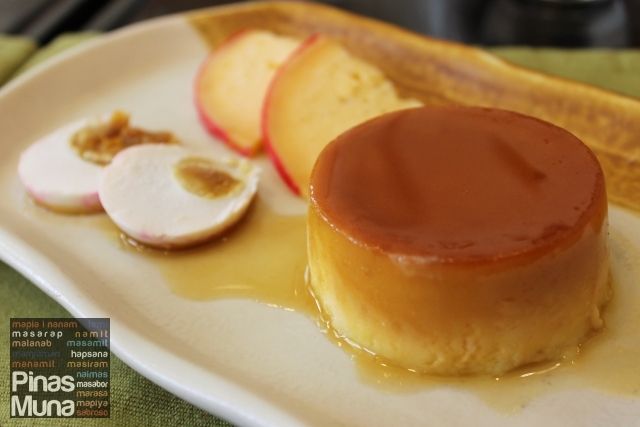 The Keso Flan has the texture of a cheesecake but the flavor of the leche flan, such a very interesting sensation in the palate. What's more surprising is that when you combine the keso flan with the quezo de bola and the salted egg, the medley invokes the taste of bibingka (rice cake) sans the roasted flavor. Absolutely yummy! Overall, we kept reminded that food is always one of the best ways to learn about the local culture, it is in fact the local food that easily reminds us of a place that we once visited. Filipino food is also one of our favorite way of introducing our culture to foreign visitors. Let's face it, Filipinos love to eat and this love for food pushes us to far away lands just to satisfy our culinary curiosity. Nonetheless, we Filipinos love our food and being creative by nature, we Filipinos are able to reinvent our classic dishes that is still true to our culinary tradition and taste. The same is true with Sentro 1771 where Filipino food has been given a modern twist without losing is distinctly Filipino character. 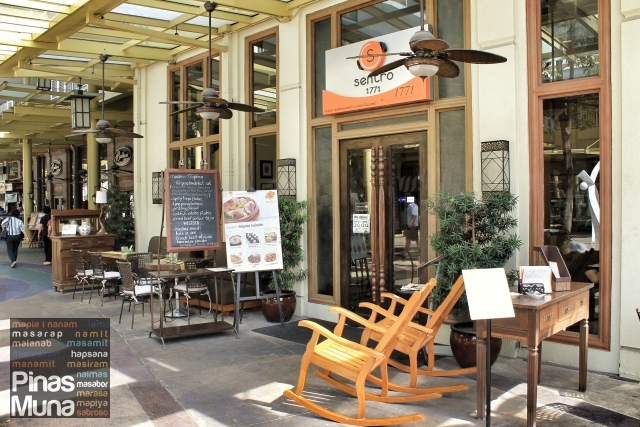 This feature on Sentro 1771 Serendra is part of our "Staycation in BCG" blog series. We would like to thank Ms. Angelica Gutierrez, Digital Marketing Officer of Sentro 1771, for making this feature article possible.